Film pre-production is one of the most significant parts of the overall filmic process as it is where you make the decisions about how you want the film to be executed. The screenplay is finalized, the locations are decided upon, the casting takes place, and the film is set up to go into active production. All of these require complex amount of formatting and the creation of structured documents that will then be used as a roadmap when you are in production. One of the most complicated parts of putting together a film production is the scheduling, and this ranges from film pre-production all the way to changes during active production and even post-production. Film scheduling requires you to coordinate all locations, crew, actors, and outside staff together for each day of production, taking union, legal, and production rules in mind. To do this you need a great piece of production scheduling software so that the Line Producer can arrange this correctly. Here is a look at a few of the best production software you can use to set up your film scheduling. Celtx is not one of the first programs that people think of when considering scheduling, but for low budget independent or student films that do not have the budget to work with expensive software then it is a good option. What Celtx is known for is a free screenwriting program, and it is often an alternative for programs like Final Draft. Here you can do more than just write your script in Celtx, and you can end up developing a full script breakdown from your script inside of the program. This includes a relatively simple production schedule that is fed directly from the scenes blocked out in your Celtx script. Once you identify the period of time needed for each scene you can block it out into a concrete film schedule using a calendar system. This will not include as detailed of features as more high end production scheduling software, but it is free and fully integrated. many Movie Magic programs, some of which are for things like screenwriting. In the professional film industry, Movie Magic Budgeting is a well used and respected production scheduling software. 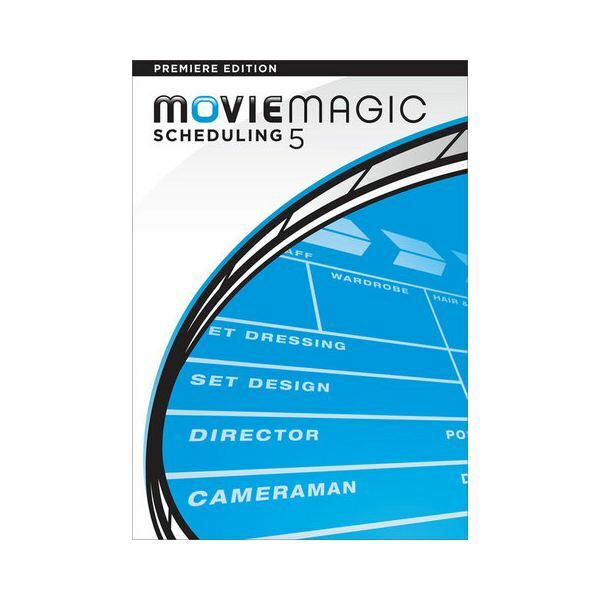 Movie Magic Budgeting was built off of the physical scheduling board functions that came in earlier days before personal computing, and from this was built specifically from the needs of production with a look at the various types of shoot days, locations, changing in scenes, and essential responsiveness to Producer changes. The program is, however, a major financial step up from the alternatives at $399 for the boxed version. 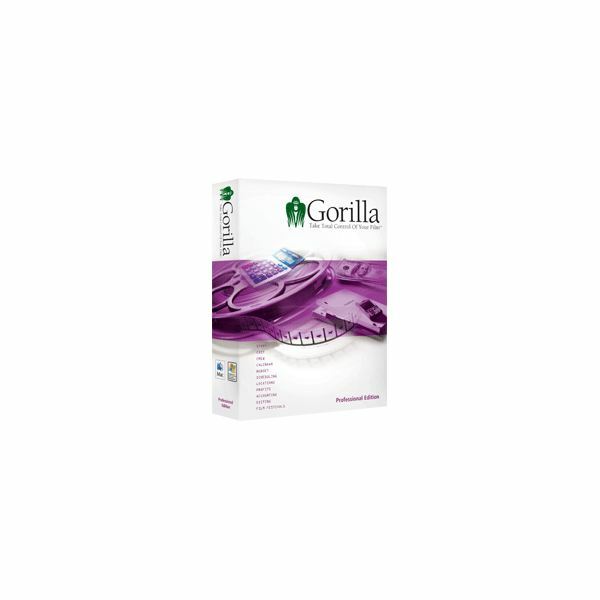 If you want to go beyond a standard production scheduling software and into a film pre-production program as a whole you may want to go with Gorilla Professional, which holds the same price as Movie Magic yet involves a whole range of pre-production features. Unlike the Student and Standard versions, you will have unlimited shoot days and budgets to work with in the program. What is nice here is that both the scheduling and budgeting elements are in such great detail and built together, so you can work with it as one project. The storyboard and shotlist, locations, calendar, contacts, accounting, and even basic video editing features and streamlining the film festival submission process. This really will take your film from start to finish in one detailed program.